Planning to sell? If you’re like most home owners, you’re struggling with a few questions. After all, you’re about to sell possibly the single largest asset you’ve ever owned. You might have questions like, What’s my home worth? Should I use an agent or go it alone? What can I do to make my home as attractive as possible? And of course, the big one: How do I get the most for my home? The best way to start answering those questions is to be informed. My job is to make things easier -- just ask. That’s what I’m here for. 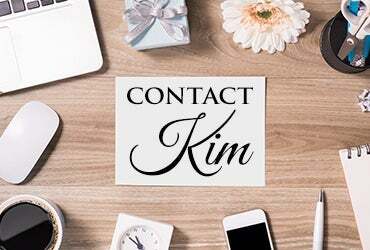 Contact me today to learn more about me and my services!